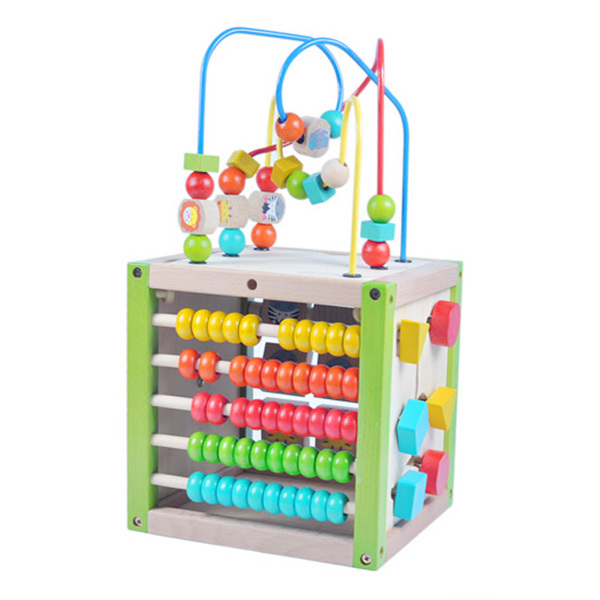 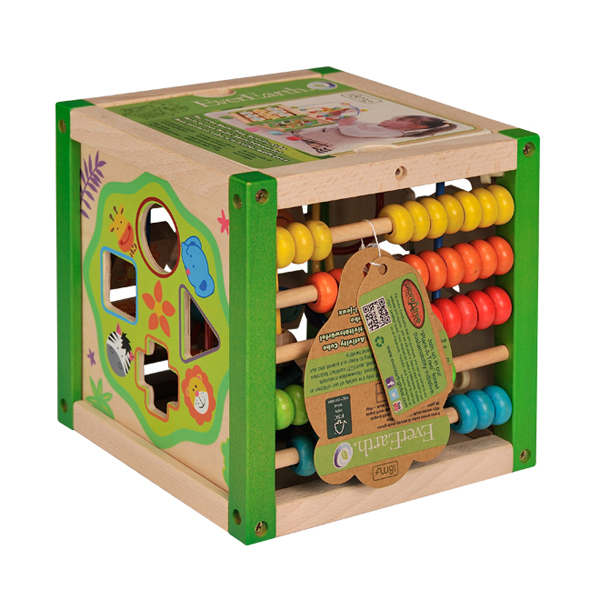 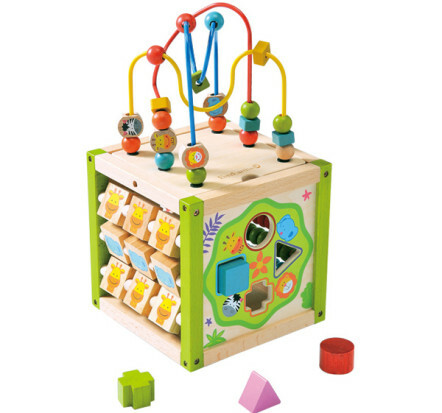 The EverEarth My First Multi-Play Activity Cube will entertain young children for hours with beads, peg maze, abacus, xylophone, shape sorter and farm-yard themed spaghetti toy. 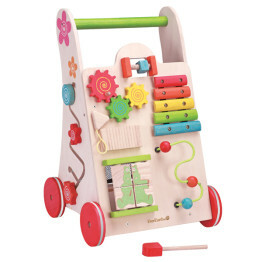 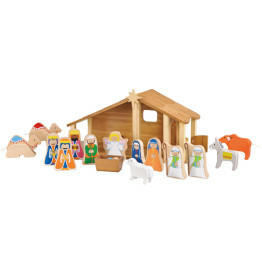 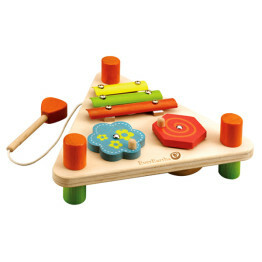 Perfect to encourage socialising and sharing as friends can play too. 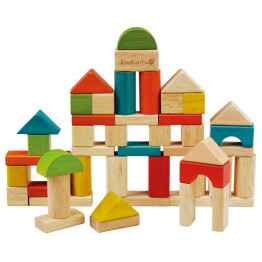 The EverEarth My First Multi-Play Activity Cube makes the perfect gift!